Webcast: Can we still be friends? On the day after the election, can we still be friends? How will we live together then? On Nov. 7, the day before the election, join NOWCastSA, Compassionate San Antonio, Texas Public Radio and the Dialogue Institute/Southwest for the live webcast of a conversation about the day after the election. 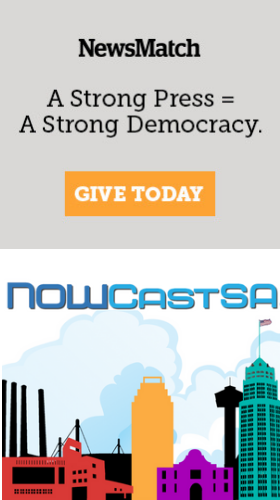 NOWCastSA donated its services for this event, so you can watch the webcast live from 6:30 p.m. to 8:30 p.m. or replay it later for free, right on this page. Support more work like this by donating here. Put it on your calendar and invite a friend. Election Eve Conversation is being brought to you in partnership between Compassionate San Antonio, Dare to Listen (TPR), the Dialogue Institute/Southwest and NOWCastSA.